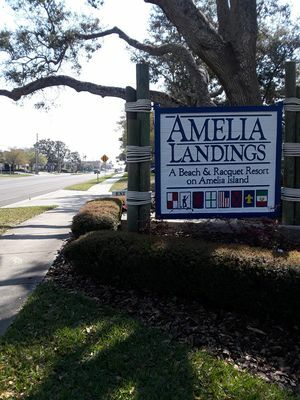 One of the southernmost of the Sea Islands, Amelia Island is an amazing vacation destination that embraces the natural beauty of northern Florida. 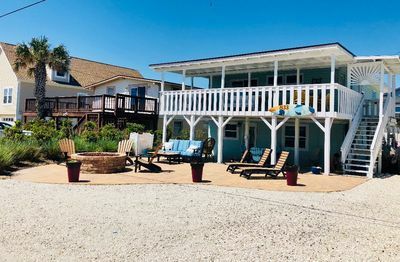 This freshly updated two-bedroom, two bathroom condominium is situated directly on the white sandy beach of this lovely oceanfront property. 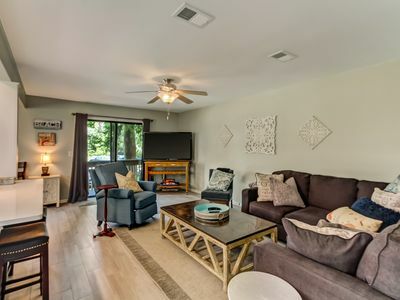 Minutes away is a full scale grocery store, offering all that you may need, including wine and beer. 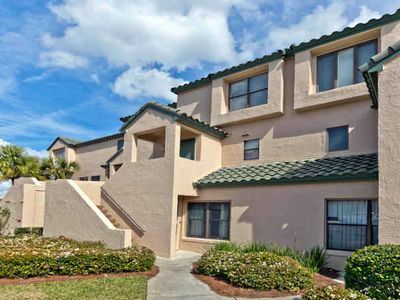 This unit is located on the third floor of the Amelia Surf and Racquet Club. 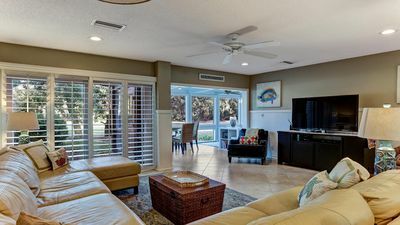 It is situated on the south end of the property, which offers sweeping views both up and down the ocean front stretch of Amelia Island. 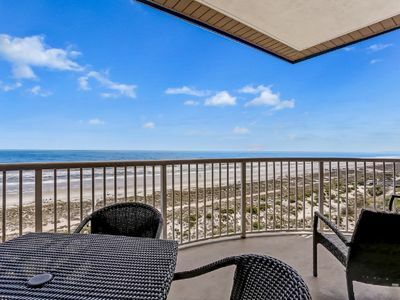 Our end-unit balcony provides unobstructed views to the North, oceanfront, and a vast view to the South. 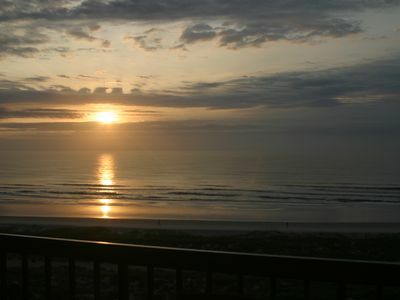 Your view is as far as the eye can see up and down the shores of this lovely island. 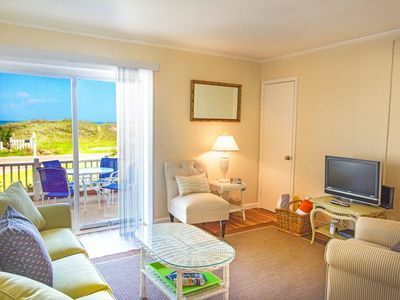 The recently updated kitchen and dining area of this unit offers a breathtaking seascape from the expansive picture windows overlooking the beach and boardwalk. 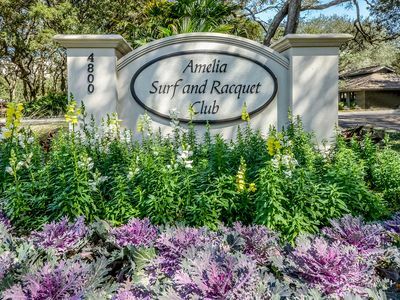 The Amelia Surf and Racquet Club is a gated complex which offers two beautiful swimming pools overlooking the ocean and four clay tennis courts for use on a 24 hour basis. 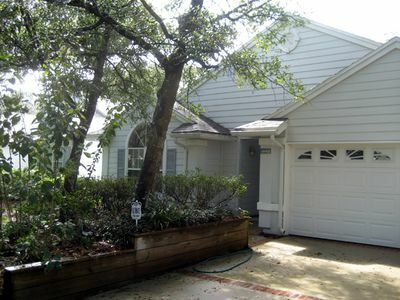 Our unit is located on the premier south end of the Island. 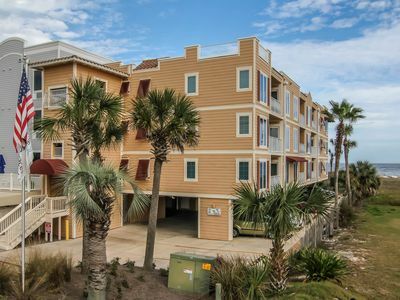 The exclusive Ritz-Carlton is a stroll away on the beach, offering casual and fine dining. 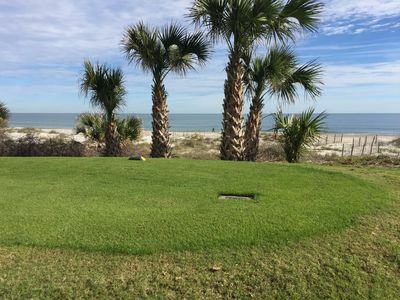 If golf is your passion, enjoy any of the six golf courses on the Island, including the world-renowned Golf Club of Amelia Island and the Ocean Links at Amelia Island Plantation. 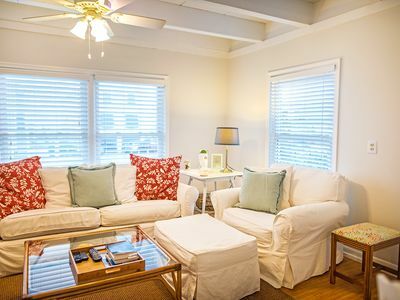 The charming and historic village of Fernandina offers world-class restaurants, unique shopping experiences, specialty boutiques, and an endless array of activities. We look forward to welcoming you to this beautiful island! Down to earth charm. 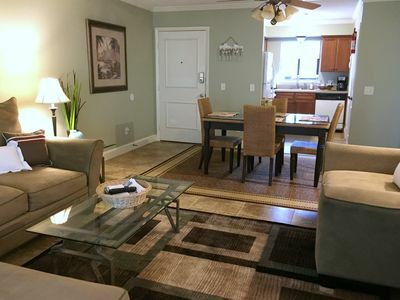 2-Bed, 2-Bath Condo in close proximity to beach. 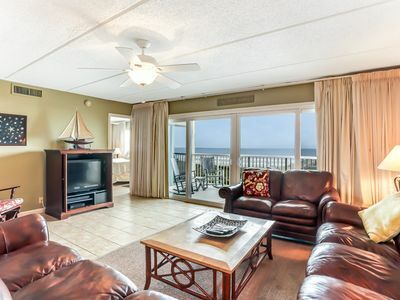 3rd Floor 3 Bed/2 Bath Oceanfront condo sleeps 8. 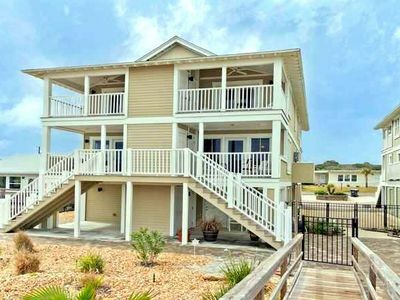 Tennis, W/D, pier, balcony, & pool. 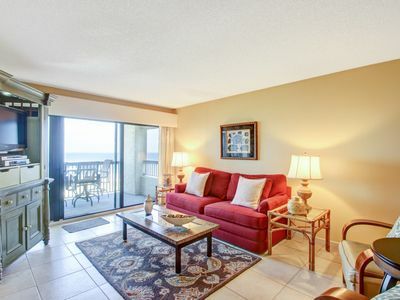 2 Bed/2 Bath Oceanfront condo sleeps 6. 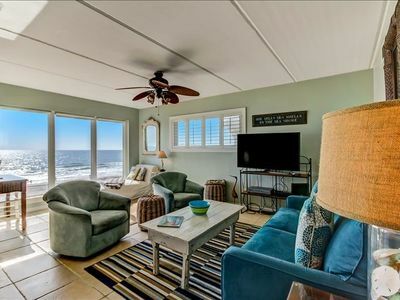 Oceanfront balcony, boardwalk to the beach. 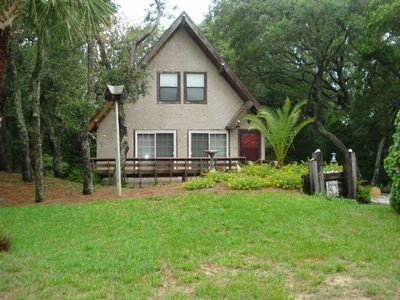 Hidden Gem quiet get away steps from the Beach. A must see!!! 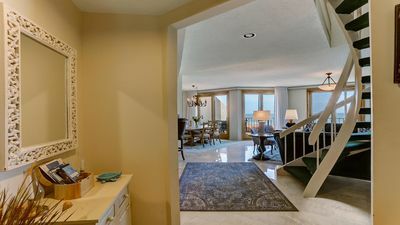 Beautiful kitchen, oceanfront with breathtaking views, steps to the beach! 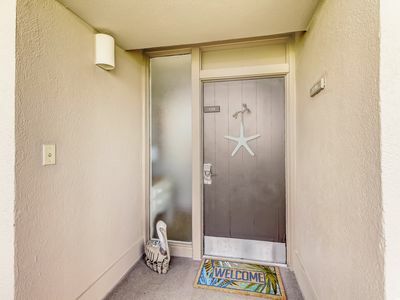 Three blocks from the beach! !